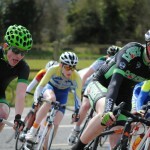 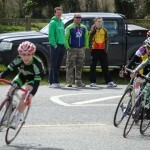 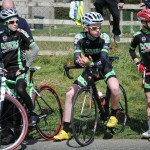 L to R: Aaron Kearney, Michael O’Loughlin, Ruairí Dunne and Martin O’Loughlin. 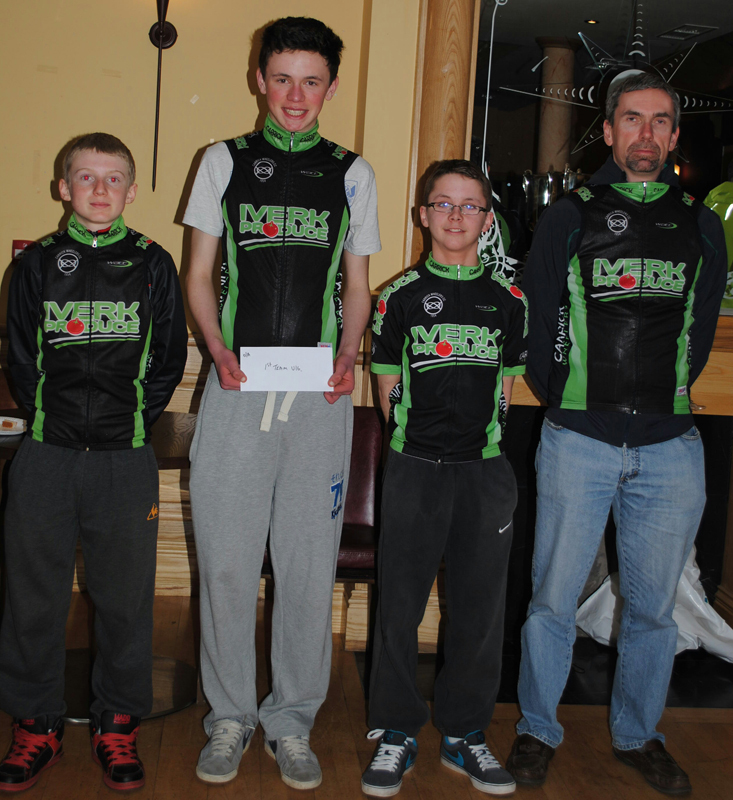 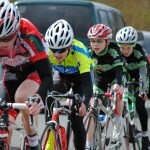 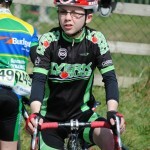 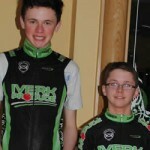 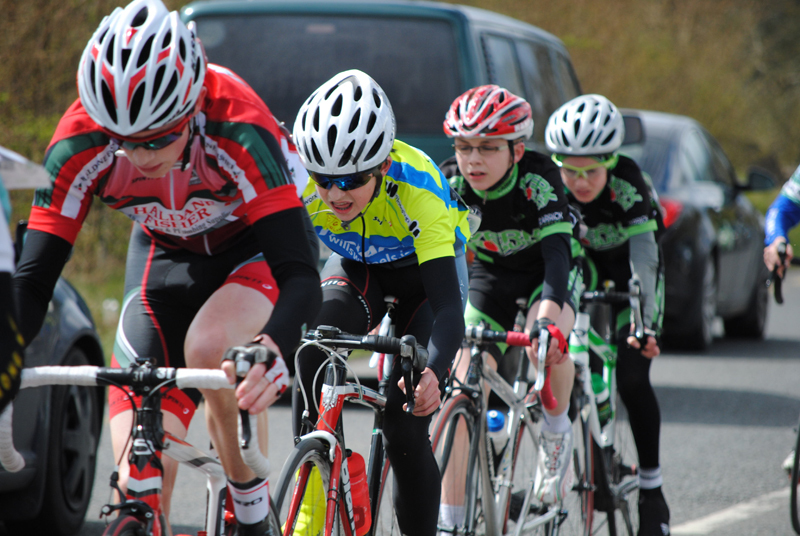 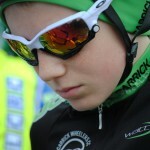 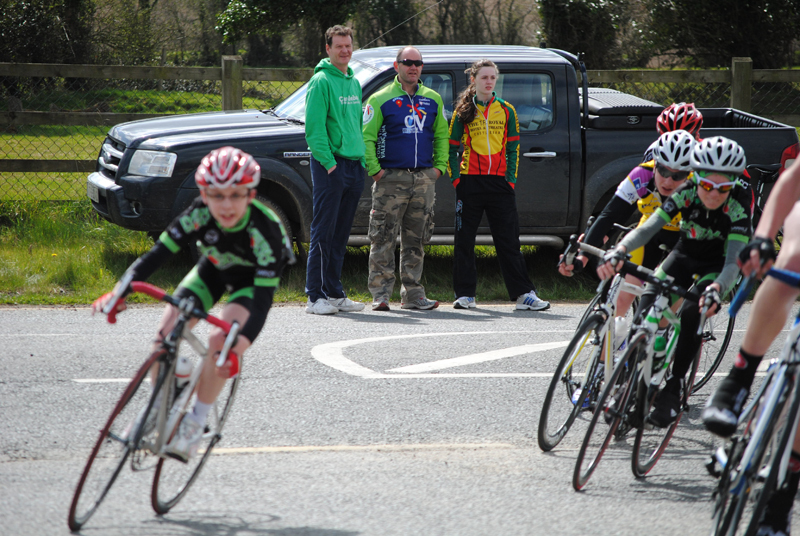 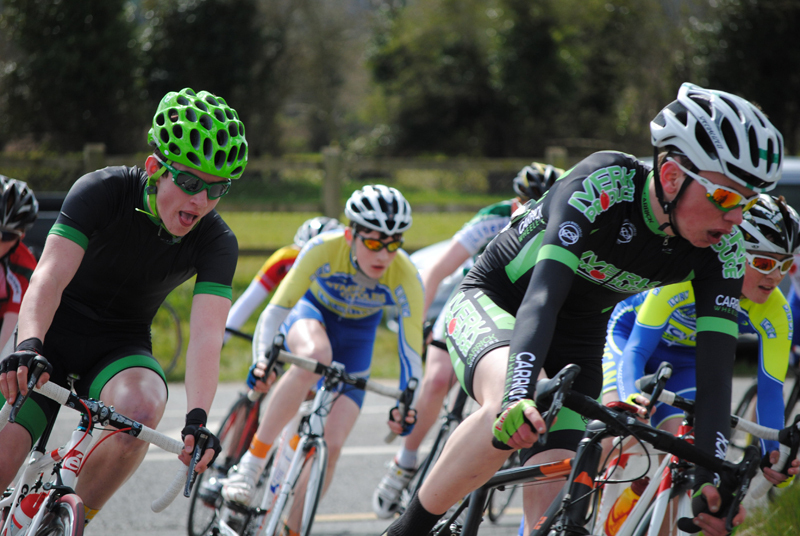 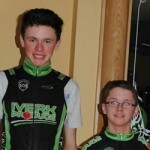 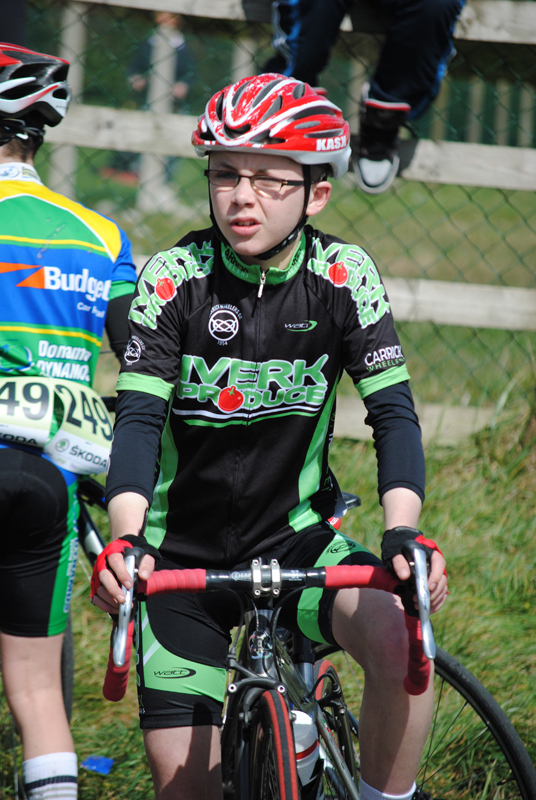 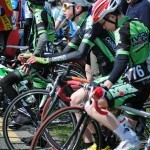 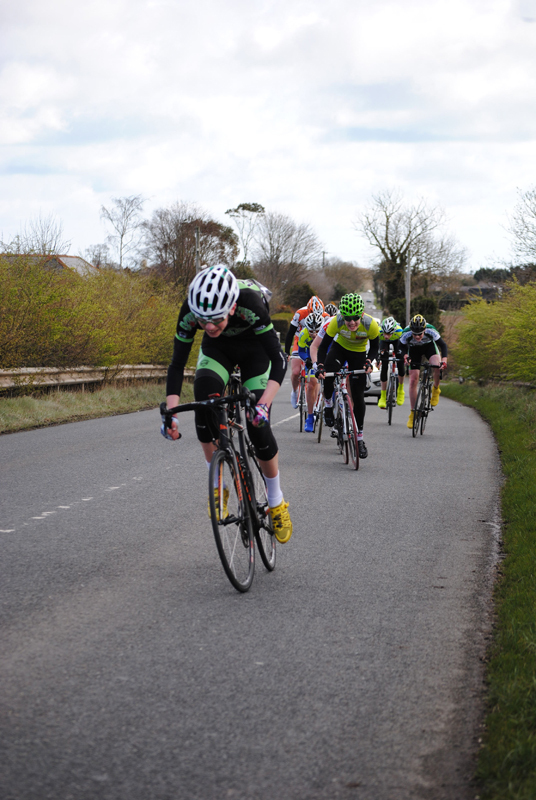 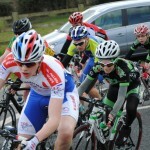 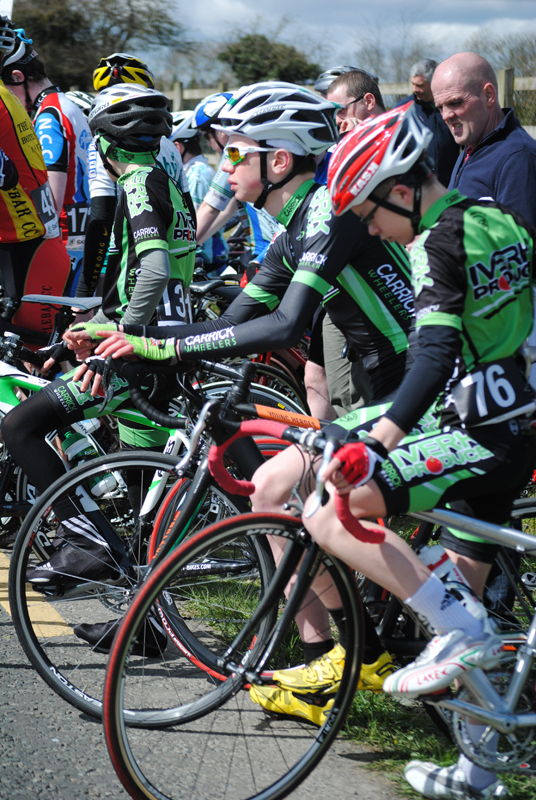 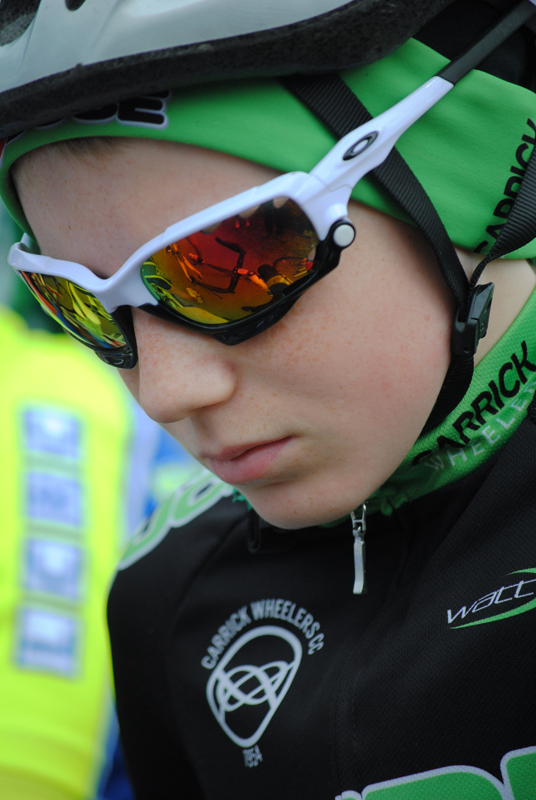 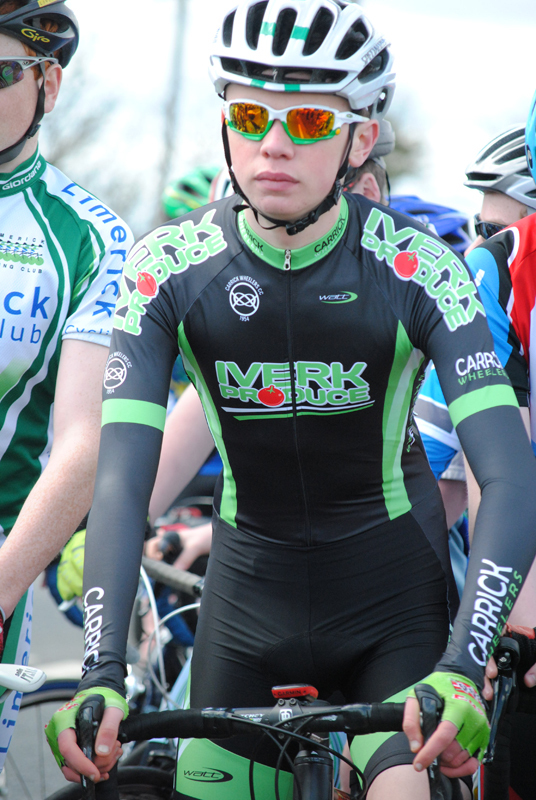 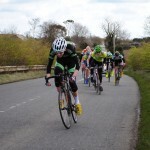 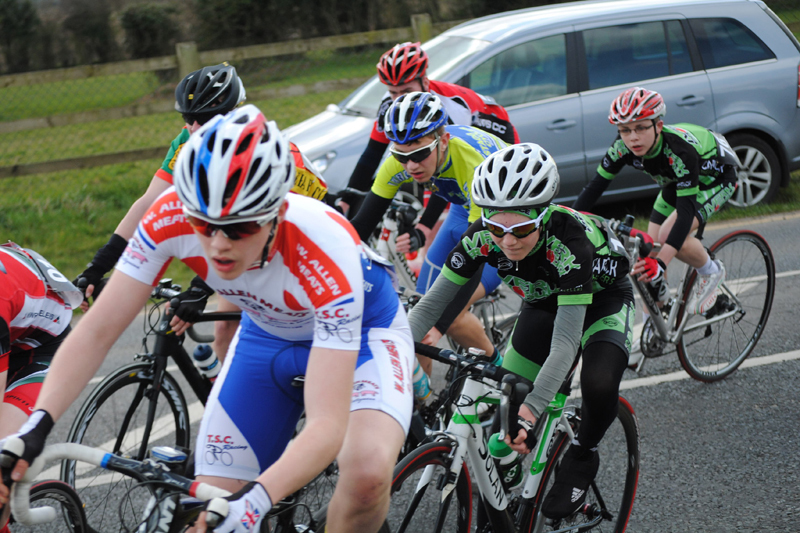 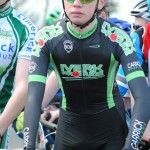 Iverk Produce Carrick Wheelers U16s produced some fantastic performances last weekend to win the Team Award at the 2013 Rás na nÓg,. 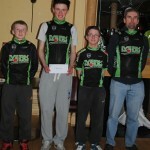 The team, pictured above with Manager Martin O’Loughlin, consisted of Michael O’Loughlin, Aaron Kearney and Ruairí Dunne. 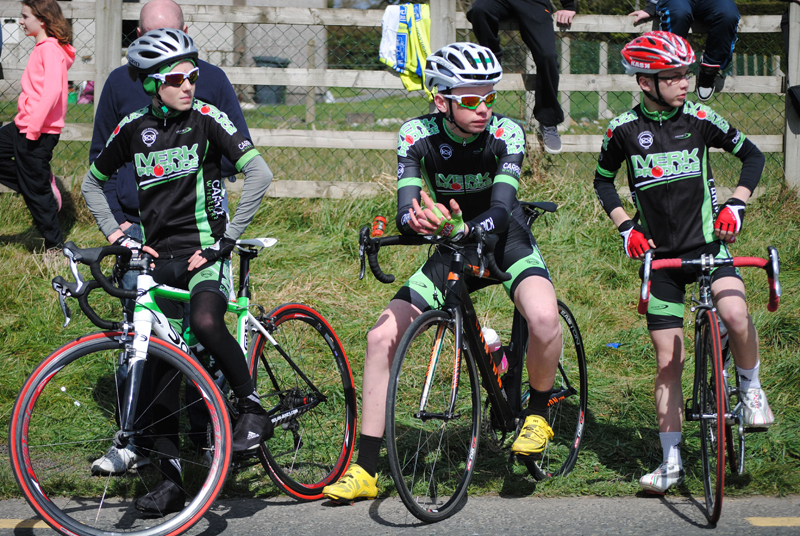 The trio also bagged some impressive individual results, with Michael coming 2nd overall, and Ruairí and Aaron placing 1st and 2nd overall respectively in the unplaced U15 category.